To change your account email address: Log in and go to My Account. Go to the Login Details section. Click Edit next to the email address. 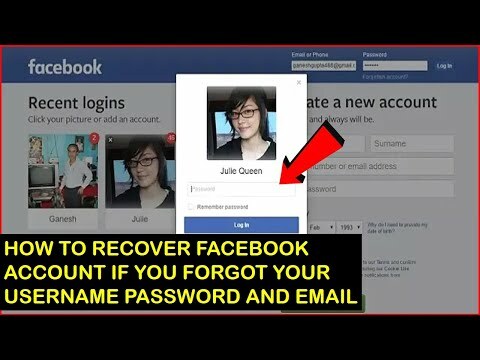 Update your email address and confirm your current password. Click Change Email. Verify your email address. 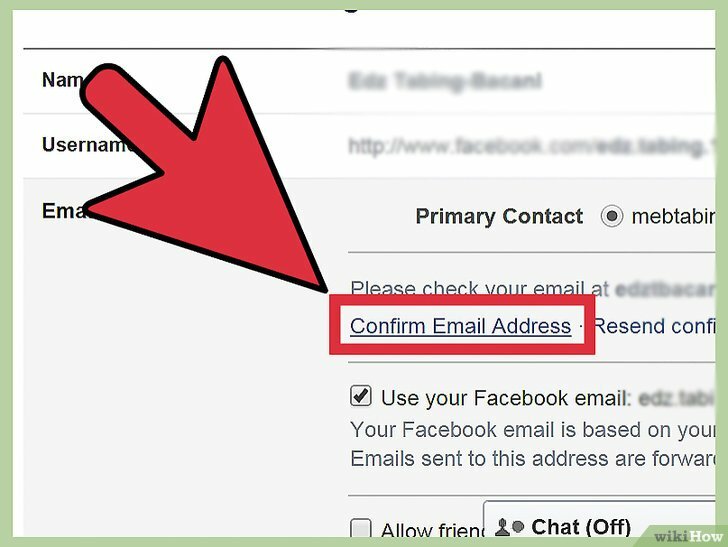 Use a supported email address that only you have access to—avoid using generic, role-based, list-serv email addresses like info@, admin@, …... If you have forgotten your password, simply click the "My account/login" link at the top of this page, enter your email address then click the "Forgotten your password" link under the "sign in" button. We will then send you a reminder by email. You will need to delete the old account. An email address can only be used with one account. Once the account has been deleted you will be able to add the email address to your current account.